Professional Dishwasher Repairs in East London – And More! Interested in finding a solution for washing machine repair in East London with no call-out charge? How about getting reliable, professional attention for other types of appliances which you need fixes for? Your tumble dryer? Your dishwasher? Your oven? Or your fridge? Mix Repairs is the solution. We give you a comprehensive service backed by six-month quality guarantees for all labor and materials. 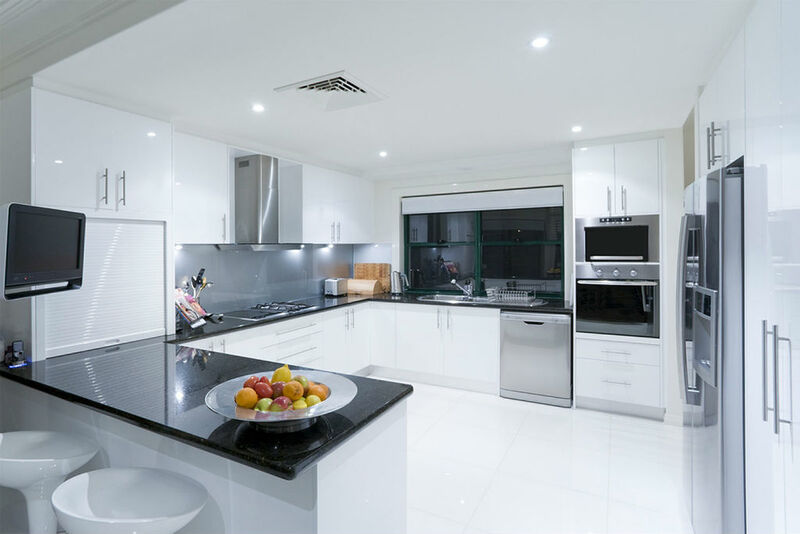 Plus, you’ll know you’re always getting work from qualified, knowledgeable specialists who’ll be happy to advise you as well as complete appliance repairs. One short call or online inquiry is all it takes to book. And we’ll always provide a free quote on the work you need to be done before we start. Whether you need us for dishwasher repair in East London or special attention for any other type of appliance, you’ll receive a service that’s designed to fall well within your budget, and which will never surprise you with hidden costs later down the line. You can get someone out to look at your problem within hours! Your service lasts until your problem has been effectively dealt with! Enter your details into our booking form now to contact us about the appliance repairs you need in East London. We’ll reply quickly, and provide a free quote and hassle-free booking for you on demand. We also have our support phone line – 020 3773 7520 – available to take your call should you prefer to. 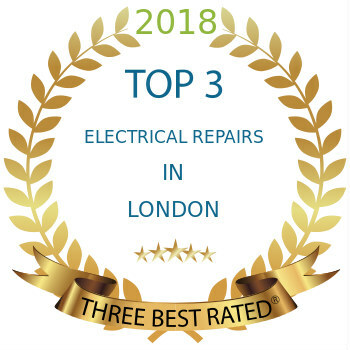 Do you offer more than oven repairs in East London? *We also undertake repairs for other appliances on request. Q. Are there any brands or manufacturers you don’t deal with? A. We haven’t found one yet! 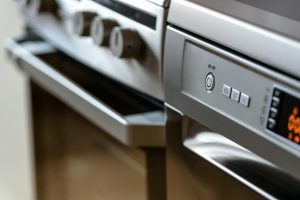 We’ve worked with appliances made by AEG, Ariston, Beko, Bosch, Baumatic, Creda, Electrolux, Hotpoint, Indesit, Miele, LG, Elica, Liebherr, Lamona, CDA, Samsung, Zanussi, and Whirlpool. So whatever type of device you have, simply get in touch. Q. Do you cover other parts of London? East London is popularly defined by local residents as having a culture both separate and unique from the rest of the capital. Said to be made up out of six and part of a seventh London boroughs – Tower Hamlets, Newham, Waltham Forest, Barking and Dagenham, Redbridge, Havering, and Hackney – the area is nevertheless not formally defined. These days the area maintains its own heritage, as evidenced by the creation of the community-serving East London Radio – a not-for-profit organisation well deserving of support.